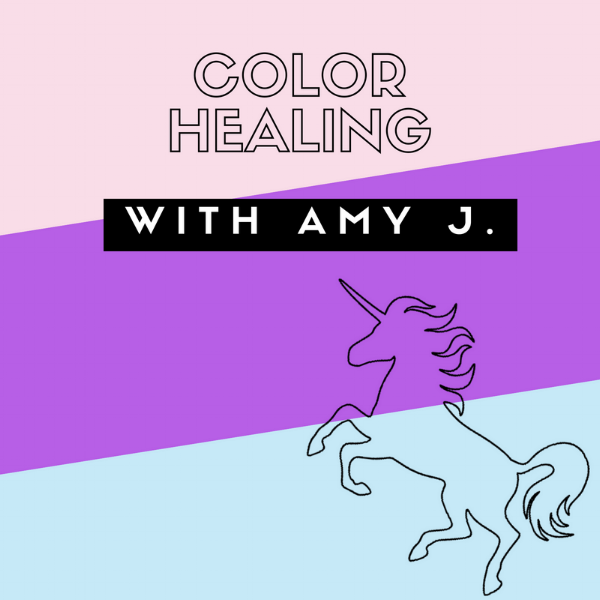 Join Amy J. in her newest program: Color Healing. Born into a family of painters and artists, Amy J. knows about color. She uses this experiential wisdom, along with her experience working with students and clients using Thetahealing highlight you intuitive and manifesting abilities and unlock your potential in all its colors. This program may address: physical, emotional, spiritual and intuitive challenges. The program is comprised of three phases- to be taken sequentially or individually in any order. Each Phase is comprised of 2 60 minute private virtual healing sessions with Amy J. utilizing color psychology, the Thetahealing technique and practical exercises on particular themes to assist you in creating the vision of your dreams.